Destination Personality Trieste is coming to an end. It has been very interesting to analyse two different images of the city of Trieste. The project had a good spread all over the residents of the city, but it has been a bit challenging to reach enough tourists, that is why we decided to involve in the project not only those who have already been in Trieste, but also some other different targets. 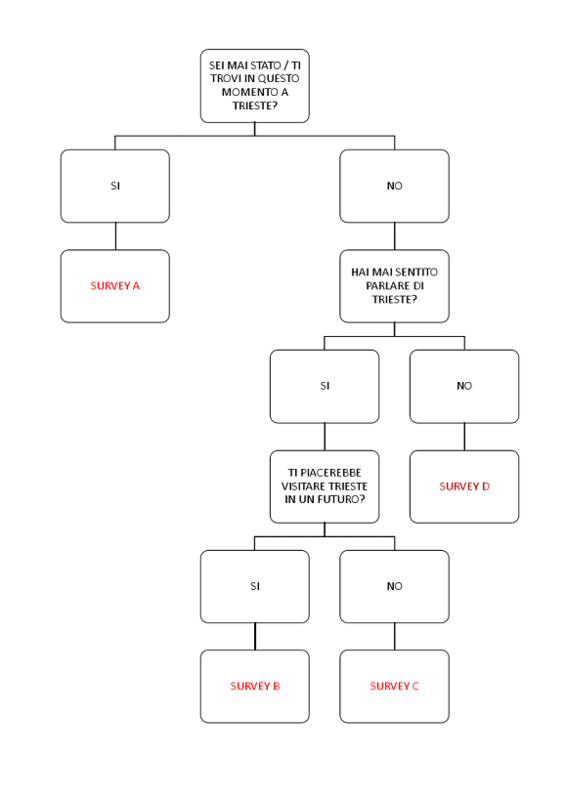 All of these four types of survey gave us interesting data to examine. While we are still analyzing the data that came out from our research, we would like to share with you some of the characteristics of the targets we have reached. 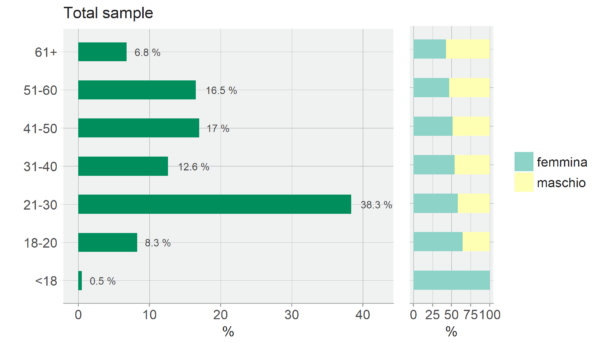 For the residents survey the majority of the sample is between 21 and 30-year-old; the majority of them are women, that represent the 60.6% of the sample (vs. 39% of men). As we expected almost the totality of the target is from Italy (but there are some examples of people coming from Slovenia and Croatia). As an educational level, the majority of the sample got the high school diploma (52.3%), followed by those who got Masters or PhD. as an occupational status the majority of the sample are employees (49.9%), followed by students (23%). 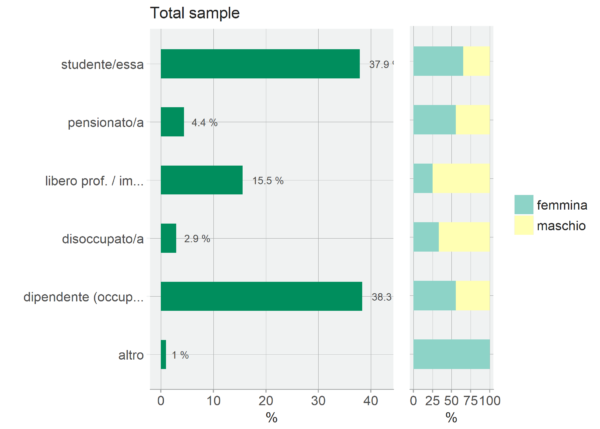 For the tourists’ survey about those who have been in Trieste or are planning to visit the city the average of the sample is between 35 and 38-year-old; the majority of them are women, that represent between the 52% and the 54% of the both samples; the great majority of the sample is from Italy in the both cases (91.31% in the first case and 96% in the second one). 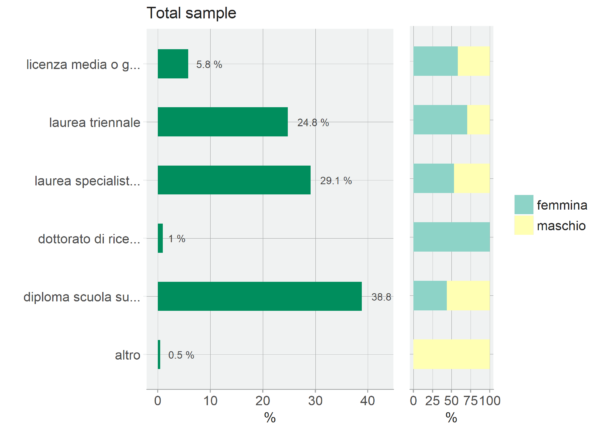 As educational level, the majority of the sample got the high school diploma (38.51% in the first case and 40% in the second case), followed by those who got Masters or PhD. 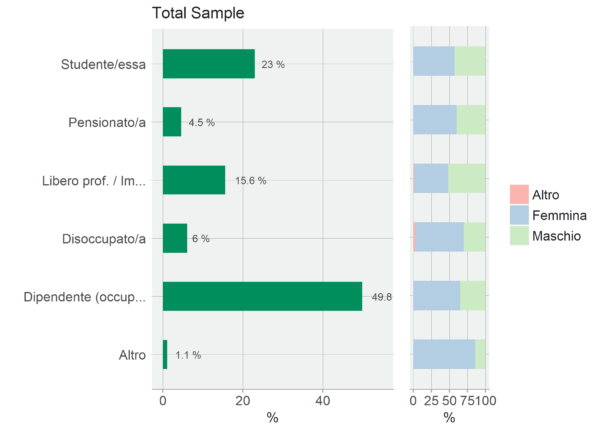 As occupational status, the majority of the sample are students in the first case and employees in the second case. 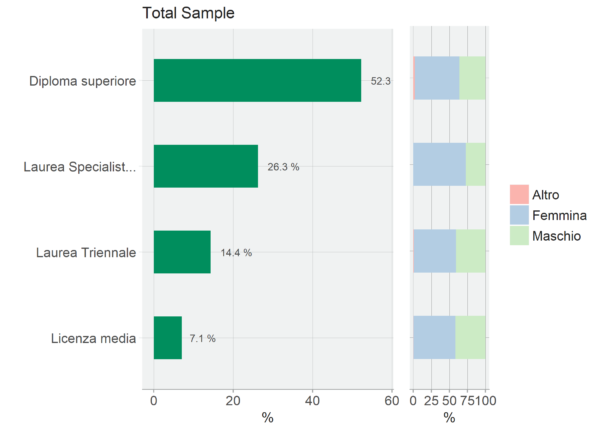 even if almost the totality of the sample is from Italy. Among those who do not know the city at all, most of them are between 30 and 50-year-old; the majority of them are women, that represent the 77% of the sample. 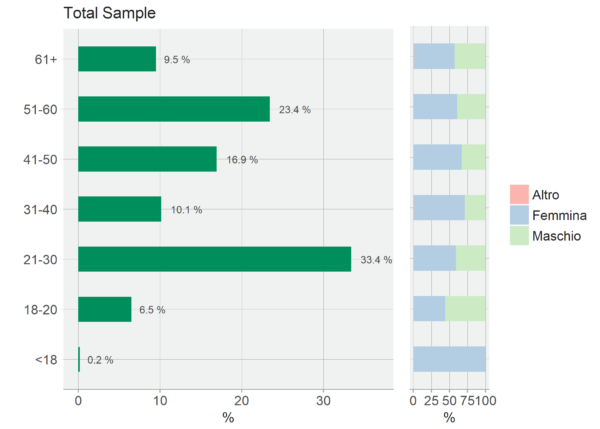 As an educational level, the majority of the sample got the high school diploma (44.44%); as an occupational status the majority of the sample are employees (55.56%).